Aloe Vera has been a hit since ages. This incredibly useful plant is a healing herbal remedy. The gel from this plant is used for nourishing the body from outside as well as inside. The aloe plant has numerous benefits for our skin and hair too. The aloe vera gel is readily available in the market. Nowadays, you will find it as a prime ingredient in a lot of beauty products. Aloe Vera extract acts as an effective natural substance for improving skin hydration. This makes it a useful ingredient in cosmetic formulations. You may not be aware of, but this plant has a lot to offer. 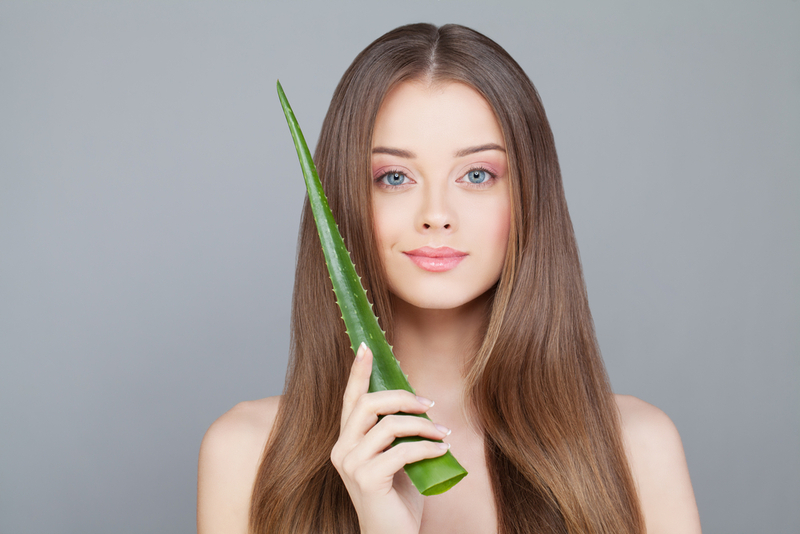 Read on to find out more about Aloe Vera – miracle remedy for hair & skin! 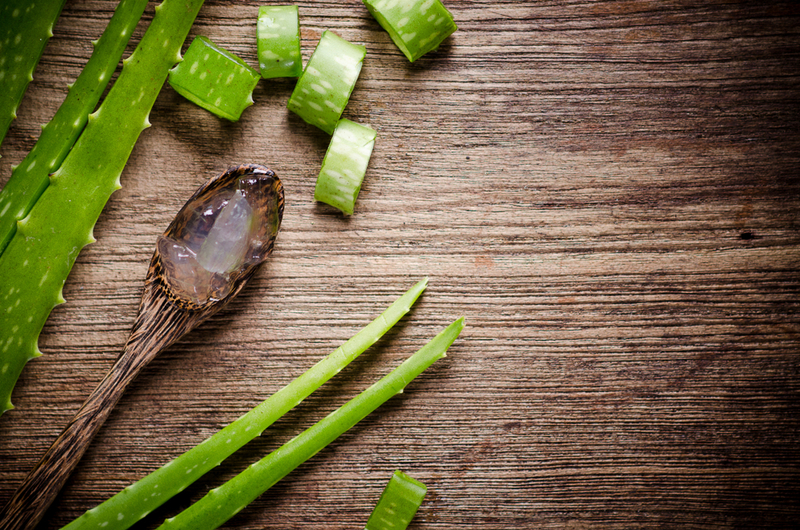 Aloe Vera is nature’s best kept secret ingredient for gorgeous skin and hair! You will find a lot of soaps and body washes that are loaded with aloe vera. These are extremely good for nourishing the skin and giving it a healthy glow. Apart from this, listed below are several other benefits of aloe vera for skin. Due to its cooling and anti-inflammatory properties, the aloe vera gel is used as a remedy for sunburned skin. It acts as a protective layer on the skin and helps in retaining moisture. Being rich in minerals and antioxidants, it speeds the healing process. 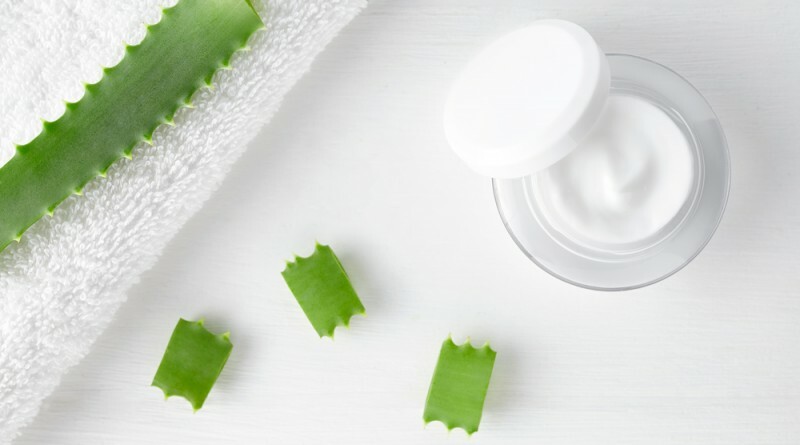 If you are looking for a moisturizer that does not leave a sticky film on your face, aloe vera will be the best option. 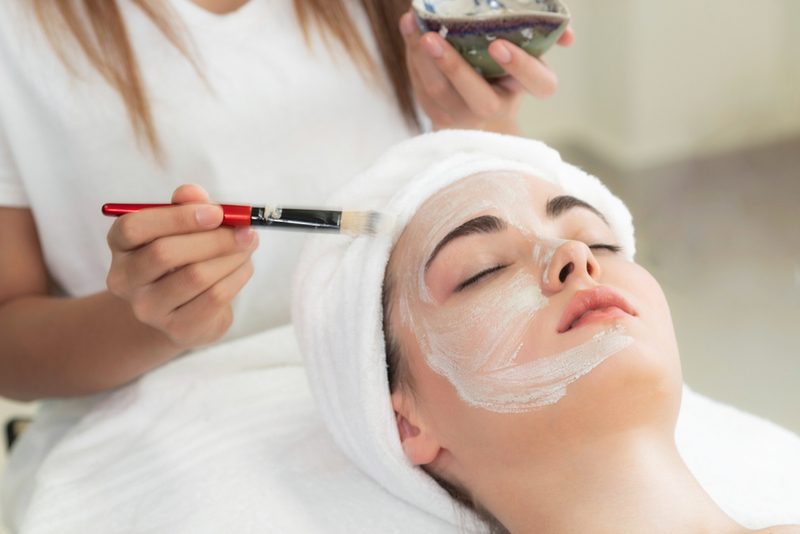 It will soften the skin without clogging the pores. You can also use the aloe vera gel as an aftershave treatment to hydrate the skin and heal razor burns or small nicks. Since it is rich in vitamins C and E, aloe has incredible anti-ageing properties. With antimicrobial and anti-inflammatory properties, it has the ability to eliminate wrinkles and blemishes, thus taking years off your face. 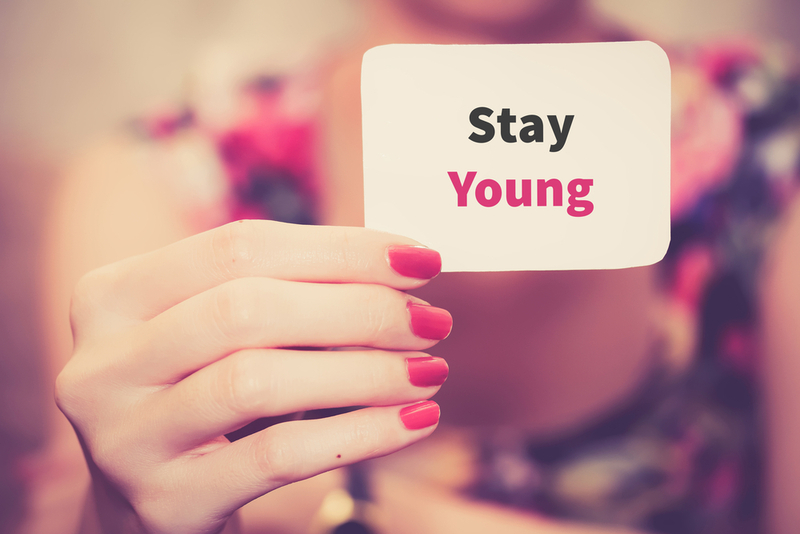 Moreover, it can be taken in a supplement form for fighting ageing. If you suffer from frequent acne, aloe vera is your saviour. Its antimicrobial and cleansing properties help in treating pimples. 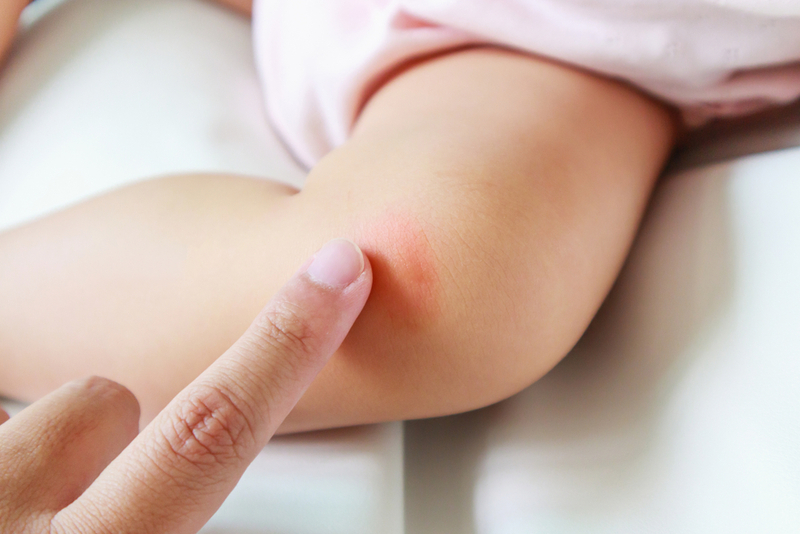 Moreover, with the antiseptic properties, it keeps you away from bacteria that can lead to infection and inflammation. It also contains substances such as gibberellins and polysaccharides, which stimulate the growth of new cells. Aloe vera also acts as an astringent, thus reducing the pore size and preventing excess sebum, dirt and microbes. 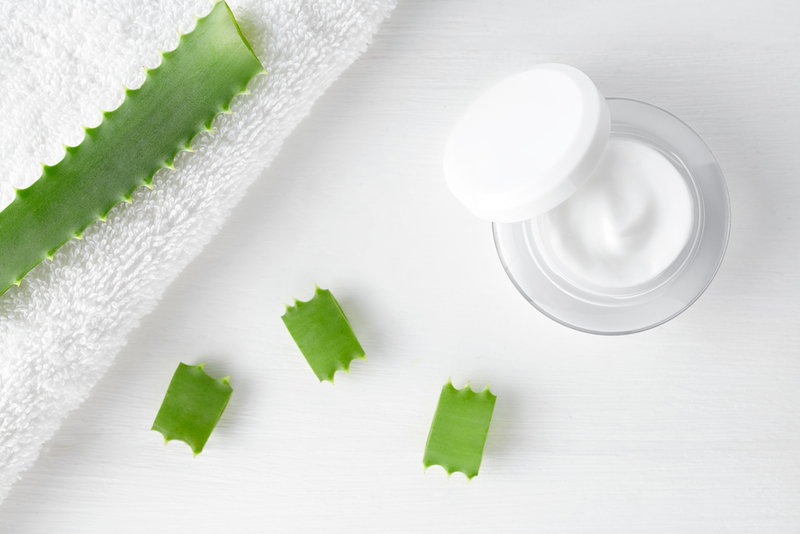 Due to its ability of speeding up the process of skin cell reproduction, aloe vera serves as a great natural treatment for stretch marks and acne scars. It also fights inflammation and reduces redness. If used with a few drops of lemon juice, it may also help in lightening age spots and freckles. Aloe Vera is commonly used as a topical treatment for burns, cuts and other wounds. Since it has properties that speed up the skin cell reproduction process, healing happens quickly. By delivering several important vitamins and minerals, and improving the blood circulation to the scalp, aloe vera aids in hair growth. It contains proteolytic enzymes that help in repairing dead skin cells on the scalp. Aloe Vera gel rejuvenates hair and gives it more elasticity. Improved elasticity prevents breakage and gives strength to your tresses. 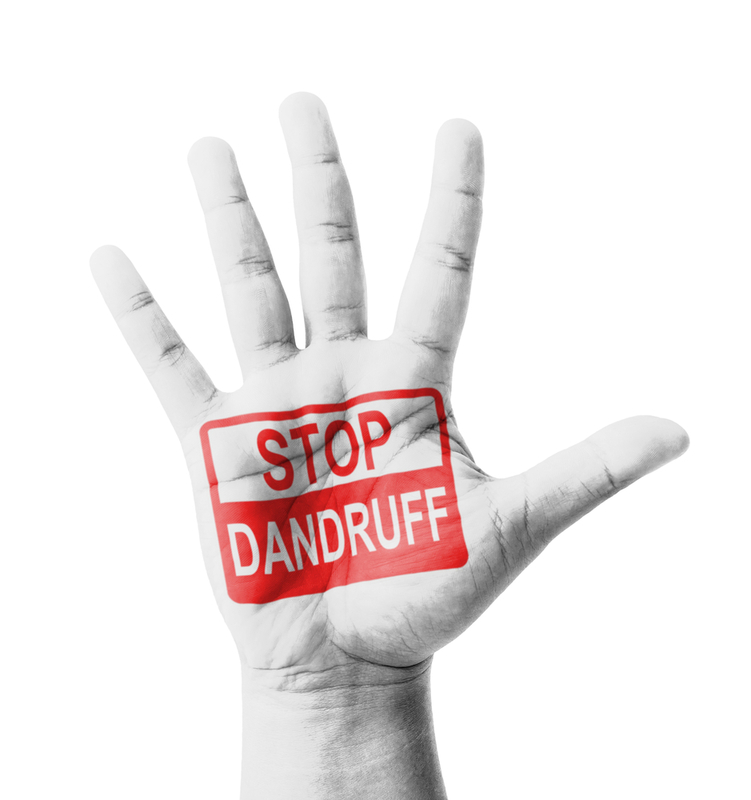 Dandruff is caused due to a number of reasons. 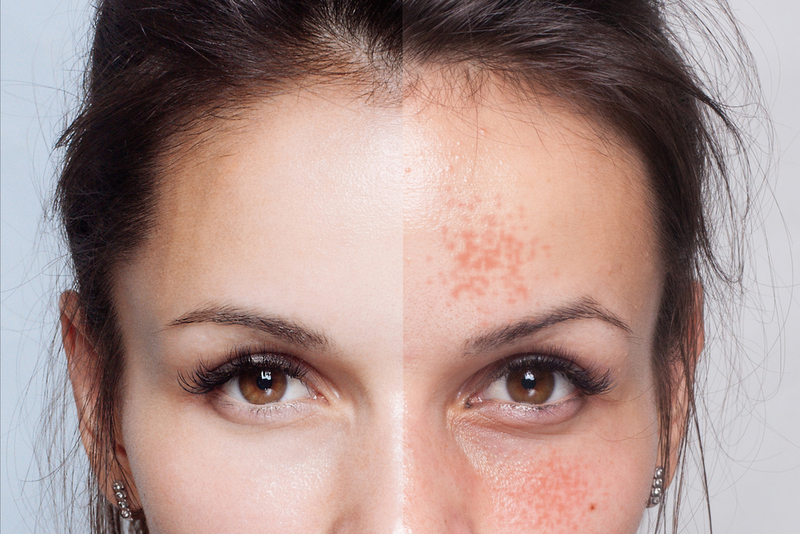 These include dry skin, oily skin and fungal infections. Aloe Vera helps with all of these conditions. With its antimicrobial and anti-inflammatory properties, aloe vera effectively fights fungus, hydrates and balances oiliness. Known for its moisturizing properties, aloe vera also nourishes, softens and conditions the hair. With the regular use of aloe vera in your haircare routine, you will be able to restore the shine and vitality of your hair. Also, unlike any chemical-based moisturizing hair products, aloe vera does not leave behind any unwanted residue or greasy build-up. Thus, keeping your hair moisturized yet non-sticky. All the benefits of aloe vera are nothing short of magical! So, go ahead and include it in your skin and hair care routine, and enjoy the benefits of Mother Nature.